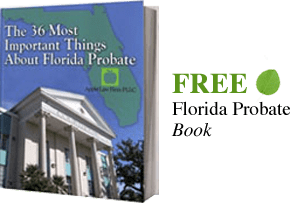 A Florida Guardianship Lawyer can be of assistance to you, if you, or someone you know is needed to become guardian of a nonresident ward’s property. Upon the petition of a foreign guardian, next of kin, or creditor of the ward, the court may appoint a person qualified under the guardianship laws of Florida, to be guardian of a nonresident ward’s property. A Florida Guardianship Lawyer can answer your questions regarding the legal process needed to be appointed as resident guardian of a nonresident ward’s property.